Pakistan’s chief selector Inzamam-ul-Haq announced the team of 16 players for Pakistan’s upcoming assignment of Ireland & England yesterday and has faced plenty of criticism of fans through social media and cricketing experts on media channels. Apart from couple of selections which can be debatable it seems a balance squad in which youth and talent has taken over from the ageing and experience stalwarts. The two main points because of which Inzi faced severe criticism was dropping the most deserving batsman of Pakistan’s domestic circuit Fawad Alam and inducting his young and talented nephew Imam-ul-Haq a little too early despite mediocre first class record. 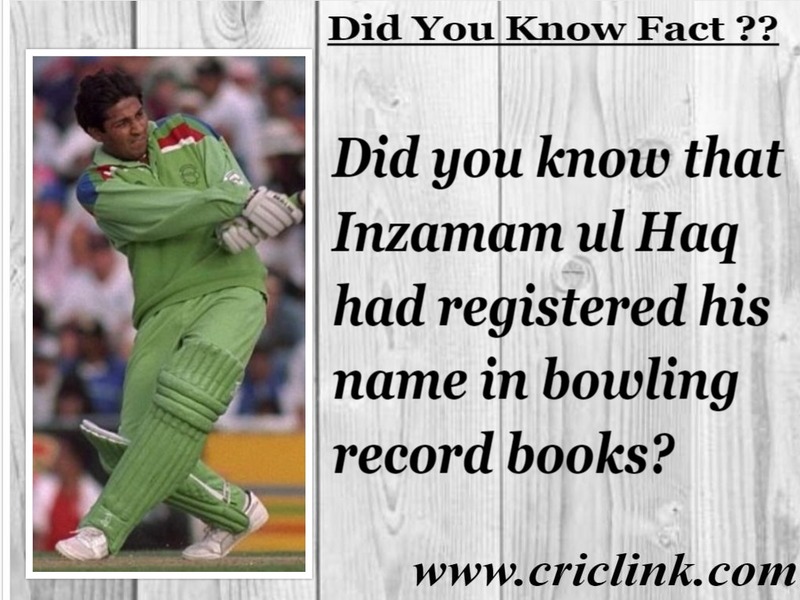 Cricketing fans in Pakistan accused Inzi of nepotism for selecting Imam over the experienced Fawad Alam. Fawad Alam is the second fastest to score 10,000 first class runs for Pakistan after Legendary late Hanif Mohammad. 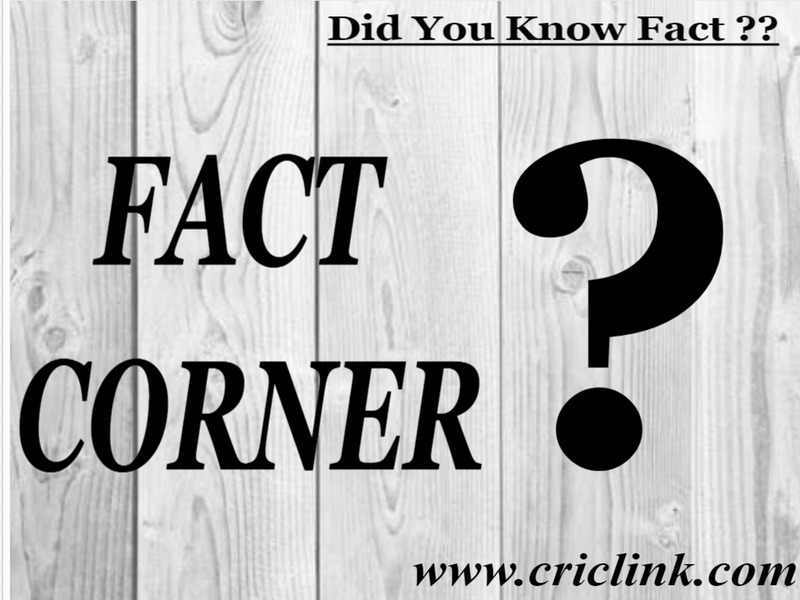 Fawad’s consistency in domestic circuit can also be gauged from statistic below which shows that during the past 13 first class season only thrice Fawad Alam’s batting average in a season dipped below 50 runs per innings. 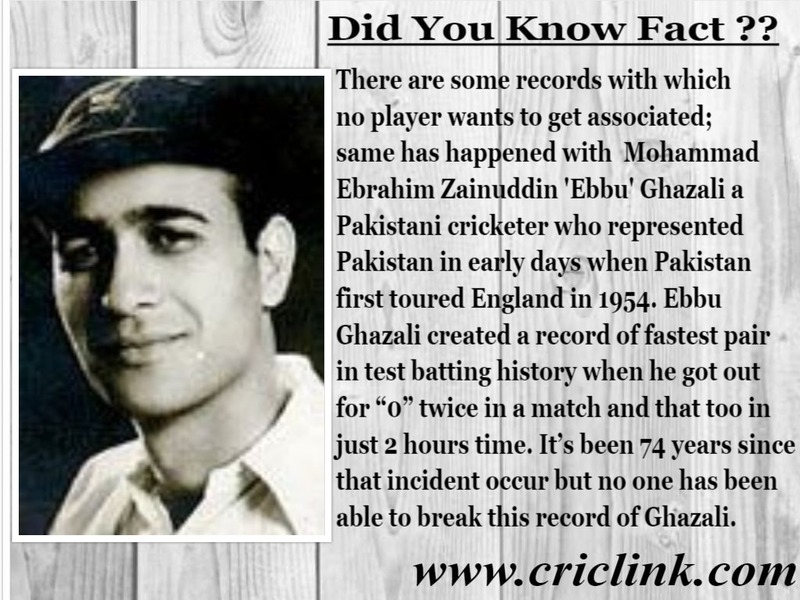 On the other hand Imam is budding young talent with no doubt over his batting credentials especially when he slapped his critics by becoming only second Pakistani batsman in ODI’s to score a century on debut, but his exposure and statistics in longer format of the game is still not acceptable to get him inducted at top level outfit. 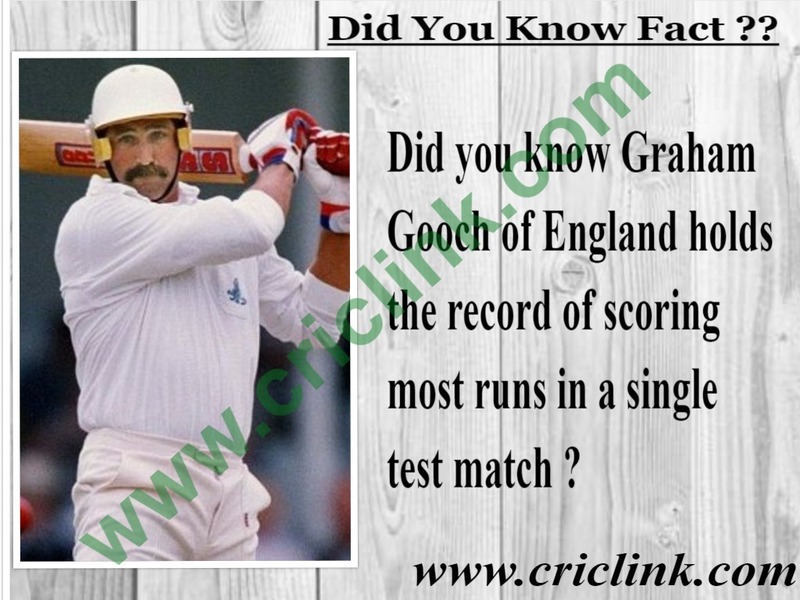 He has scored close to 1800 runs at an average of under 35 runs per innings in 34 first class matches so far. Happy that selectors keep their faith in Usman Salahuddin whose talent was untested during the last test series that Pakistan played in UAE against Srilanka. Usman first came into prominence when he scored 1197 runs in 2010-11 season and followed it up with another stellar season in 2011-12 with total aggregate of 1401 runs in Pakistan’s domestic circuit. 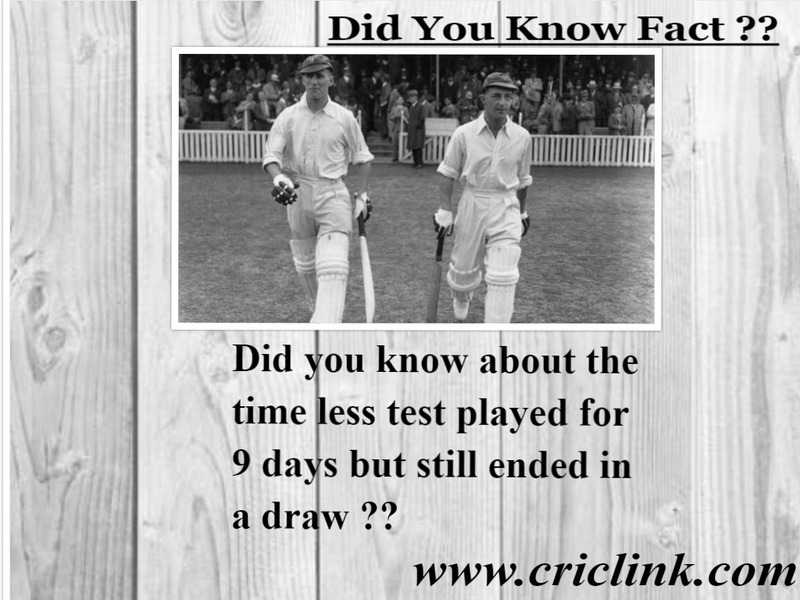 Since then he has been a competent and consistent performer in domestic circuit who was waiting for grab his chance. Only selection done purely on the first class cricket’s performance was of batsman Saad Ali. 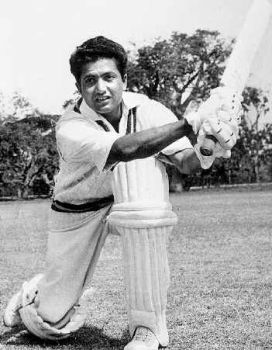 Saad topped the batting charts during the last Quaid-e-Azam trophy season with 957 runs at an average of 68 runs per innings. 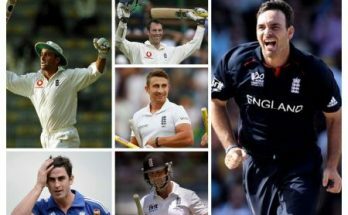 It’s an opportunity for him to prove his talent as tours of England can easily make or break one’s international career. Fakhar Zaman’s addition at the top of the order can add a new dimension to Pakistan’s top order. 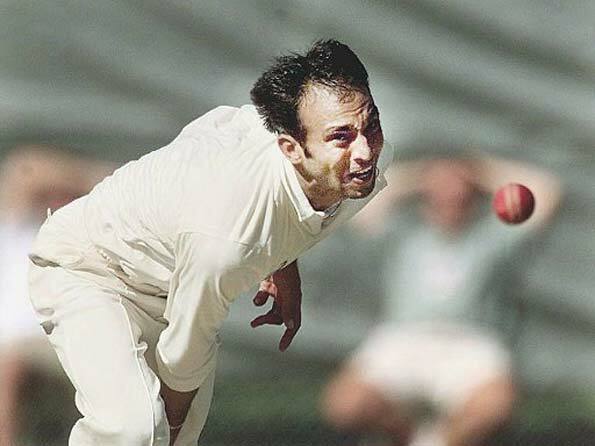 Attacking left hander had showed many a time in domestic cricket that he can curb his natural instincts without cutting down on his shots. 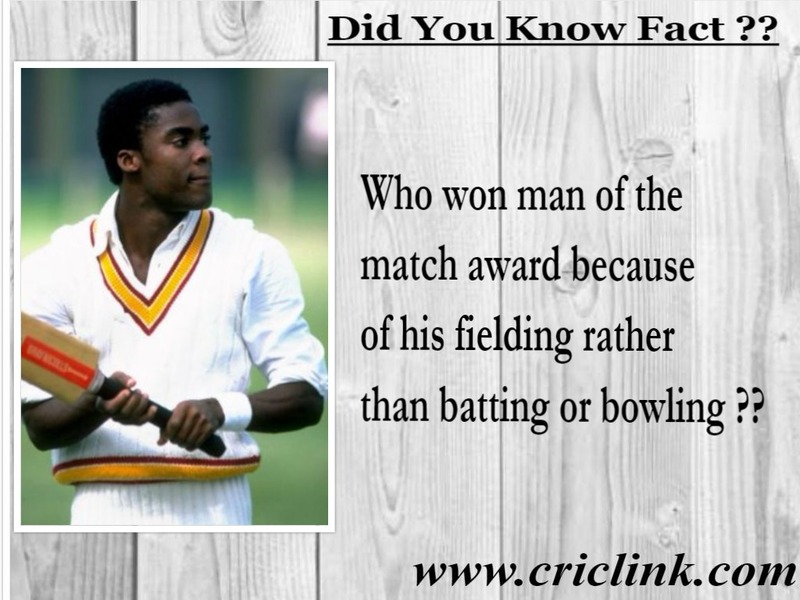 He has scored 2389 first class with an average of 41 runs per innings. 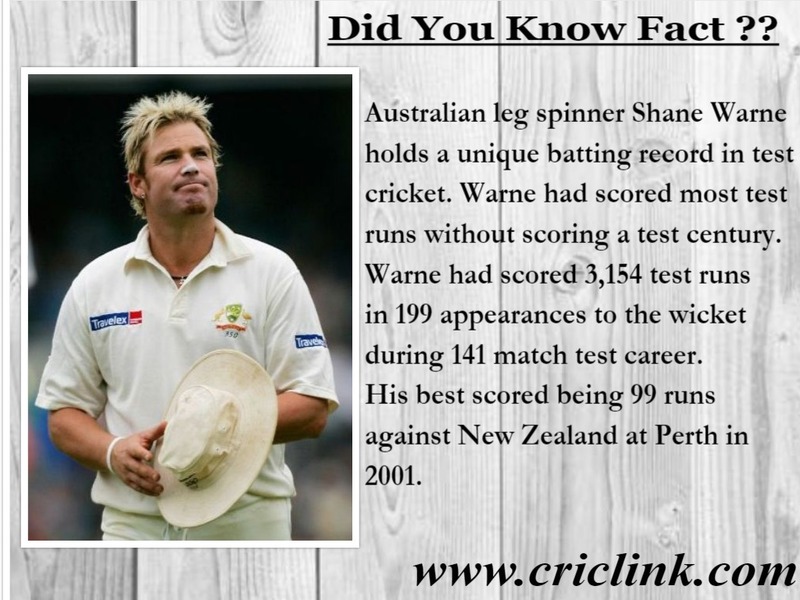 His breezy innings at the top can put any attack on to the back foot and release pressure from the middle order. Fast bowling seems to be in safe hands with left armer Mohammad Amir heading the attack with Mohammad Abbas who is also playing in county circuit can be benefitted big time with this timely exposure of playing in England. Limited over expert Hassan Ali also getting his chance to showcase talent in hardest form of the game where patience and fitness can get tested simultaneously. Rahat Ali included ahead of experienced Wahab Riaz. Fahim Ashraf has won the race of selection from Aamir Yameen because of his heroics with the ball in recently concluded edition of Pakistan Super League. 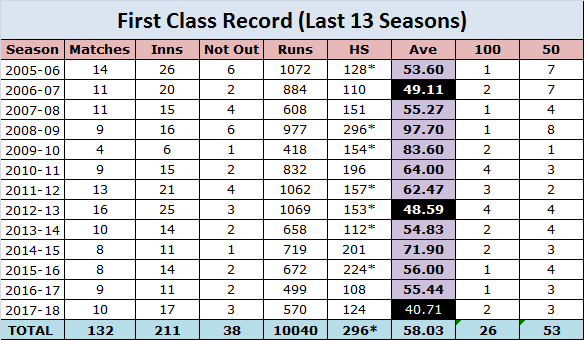 Many are criticizing team management for selecting Faheem over Yameen but both all rounders are going neck to neck in domestic cricket when you look at the credentials. Lastly induction of Shadab Khan to replace injured Yasir Shah can be discussed. Shadab who is short on experience when it comes to longer format but his talent and skills cannot be underestimated. Now it’s up to Shadab to prove his metal and character in this tough tour ahead. 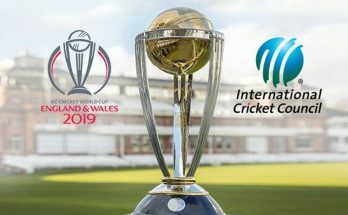 Over all it is a balance outfit and need to be backed up whatever selectors and team management have picked for this all important tour of England. Previous Article Why Mohammad Abbas can be a key for success in England? 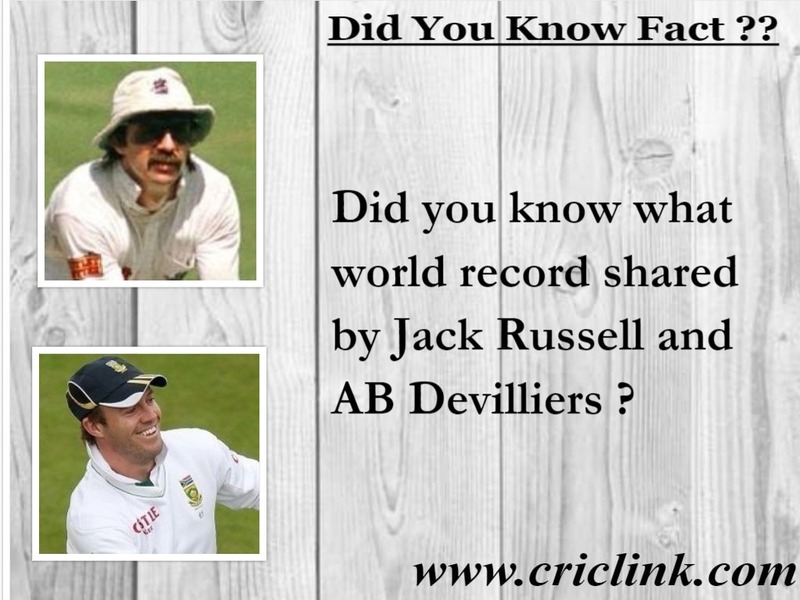 Next Article Did You Know: Which player scored most runs in debut series ?